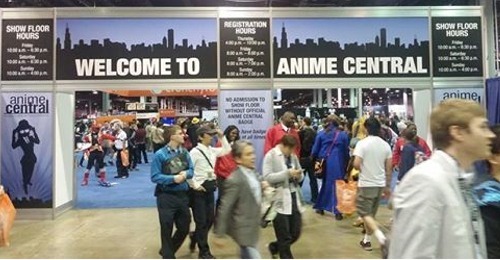 Bart (Team Misaki) and Eri talk about Anime Central 2016. You can see Bart’s ACen photos on his website. Note: Mistake in the audio. This is episode 88, not 86. Wow…that many shows?